Nearly 50 years ago, the old Bell Telephone Laboratories building at 55 Bethune Street in the Far West Village was converted to affordable live/work housing for artists, courtesy of a young, then-unknown architect named Richard Meier. Because of the building’s prime Hudson River-front location, storied creative past, and collection of 384 units–most of which feature open, loft layouts and high ceilings perfect for a working artist–Westbeth Artists Housing has become one of the most coveted addresses in NYC. For the first time since 2007, the community has reopened its waitlist for working artists and their families. The annual income range starts at $69,445 for one person to $114,950 for a six-person household, and the units go from $900/month studios to $2,400/month three-bedrooms. As 6sqft previously explained, “the complex has evolved from a freewheeling haven for hippie artists to a somewhat calmer complex where the average age of residents is now well over 60.” And it’s likely the fact that many of Westbeth’s original residents are no longer living in the complex that there is room for the waitlist to reopen. 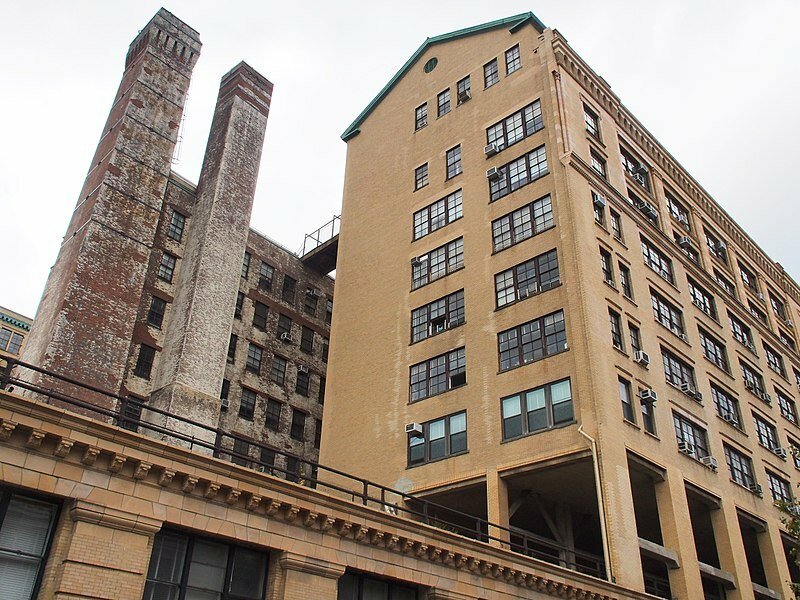 While most units at Westbeth are rent-stabilized, some Section 8 subsidies occasionally become available for which more stringent income restrictions apply. Qualifying Section 8 tenants pay 30% of their income towards rent. 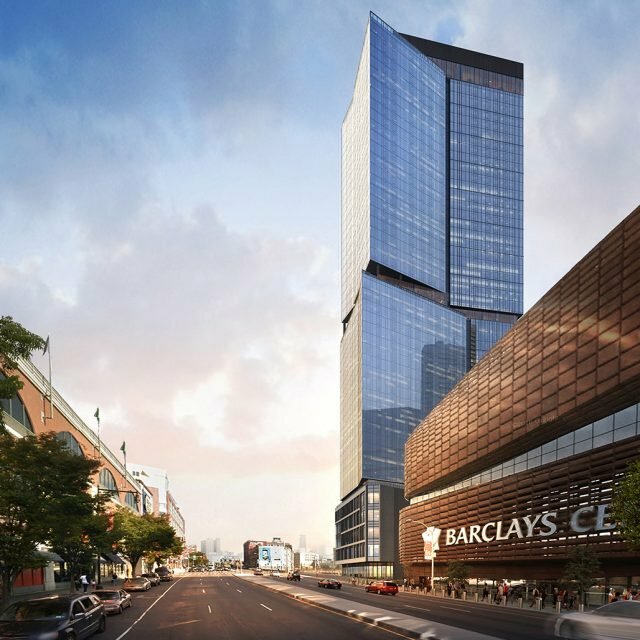 For rent stabilized units, minimum income limits are based on apartment rents. 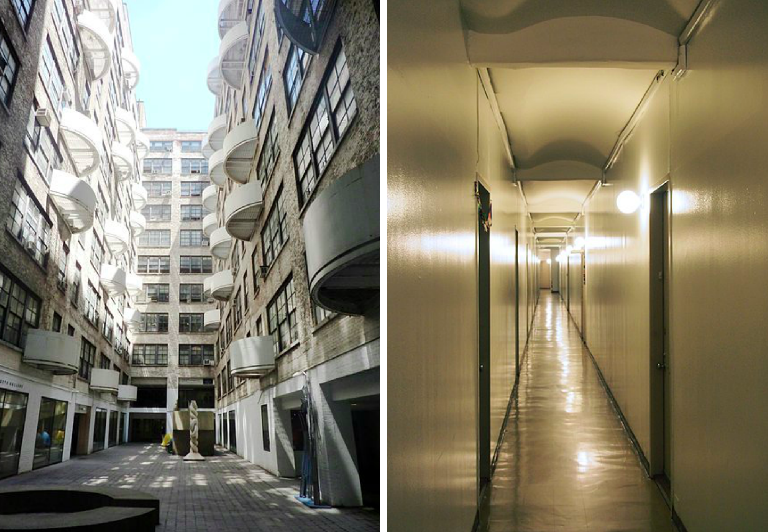 Qualifying New Yorkers can apply for the affordable apartments at Westbeth until May 31, 2019. Applications must be returned by regular mail only (no certified or registered mail). The mailing address and complete details on how to apply are available here (pdf). Questions regarding this offer must be referred to the U.S. Department of Housing and Urban Development.